Books, Music, & Entertainment Museum... and so much more! 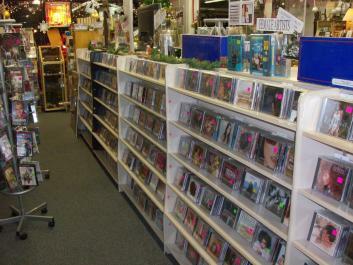 We have over 10,000 records and over 5,000 CD's to choose from .. From Classic Jazz to Hip Hop. We have it all and more arriving everyday.